We offer a guaranteed rent management service. Let your property with confidence. 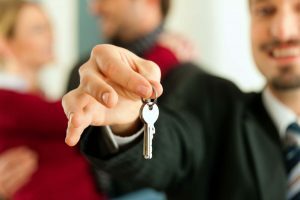 We understand the needs of both landlords and tenants, and our main focus is to ensure our clients have an easy, smooth and stress-free letting experience. We always go the extra mile to ensure the process runs as efficiently as possible. A risk–free solution to renting your property. Perfect for Landlords who want a guaranteed income and a complete management service. Whether it be a simple introductory service or fully managed, our extensive referencing and tenant vetting ensures we provide the best tenants. Regardless of the size of your property portfolio we can provide a bespoke and personalised service to match each and every landlords’ needs. Smartspace have a wide selection of properties to let in and around London. Browse our properties online! 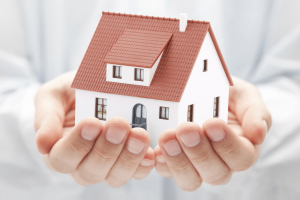 We offer a comprehensive letting solutions to landlords in Croydon and across London. If you have properties to let we can arrange for a senior negotiator to provide a FREE valuation.